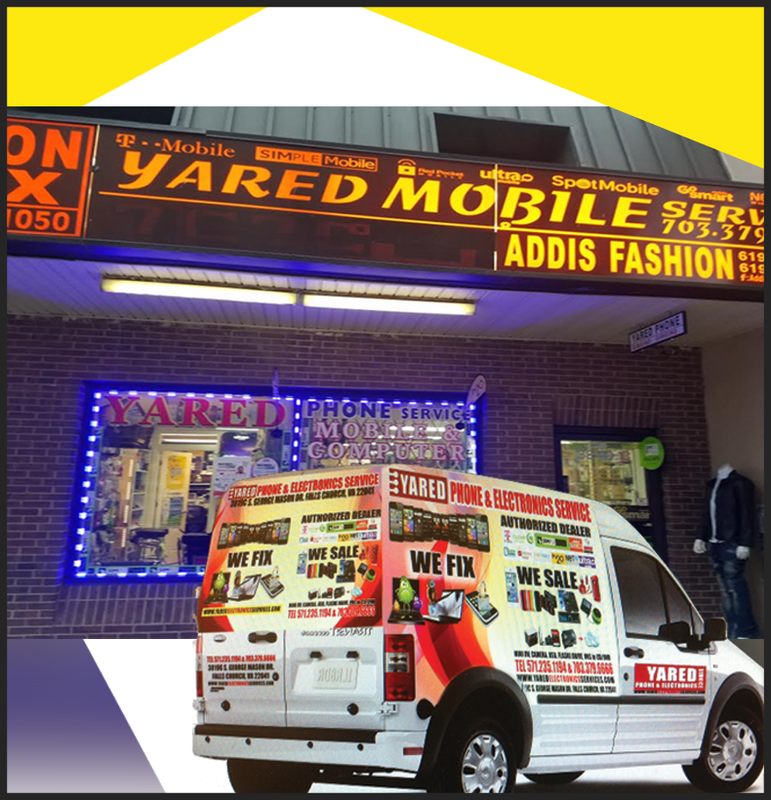 The mission at Yared Electronic Services is provide the resident of DC, MD, & VA with the latest Phones, while providing service and repair. 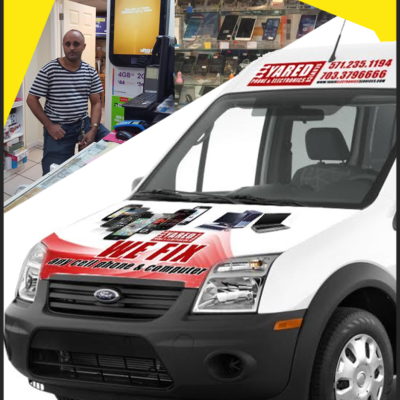 We strive to provide our customer with excellent customer service and knowledge with the latest technologies. 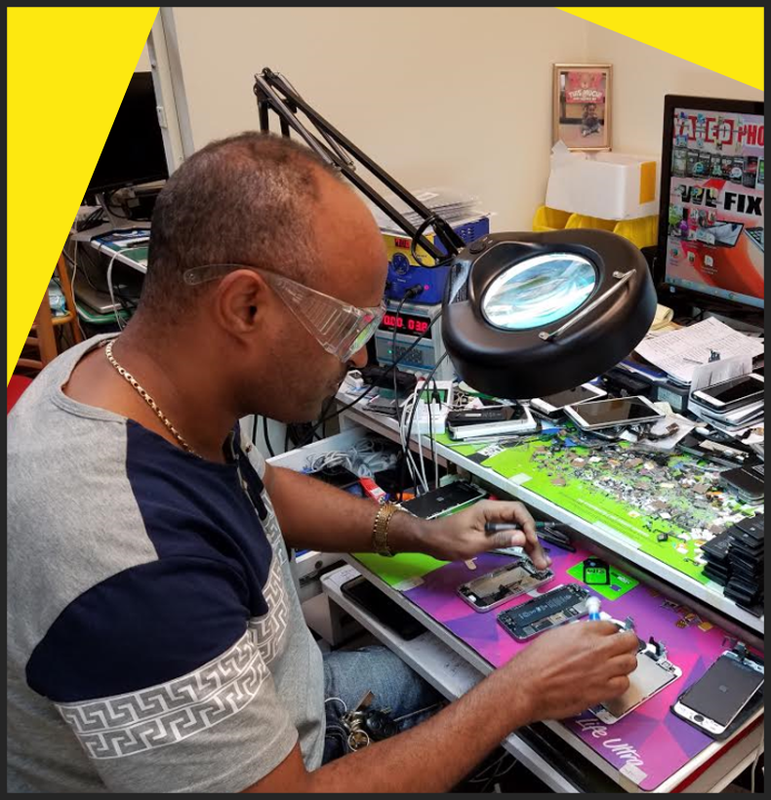 We repair IOS and Android phones. We also repair Windows, Laptops, IPads, and IPods. 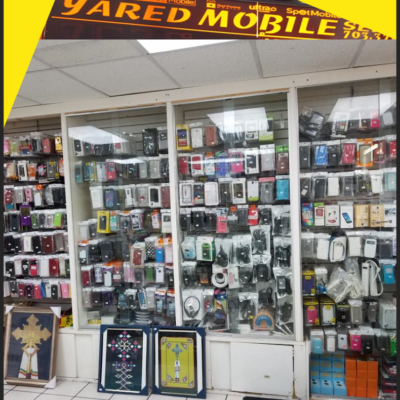 We also buy cell phones from our customer that are in good condition. 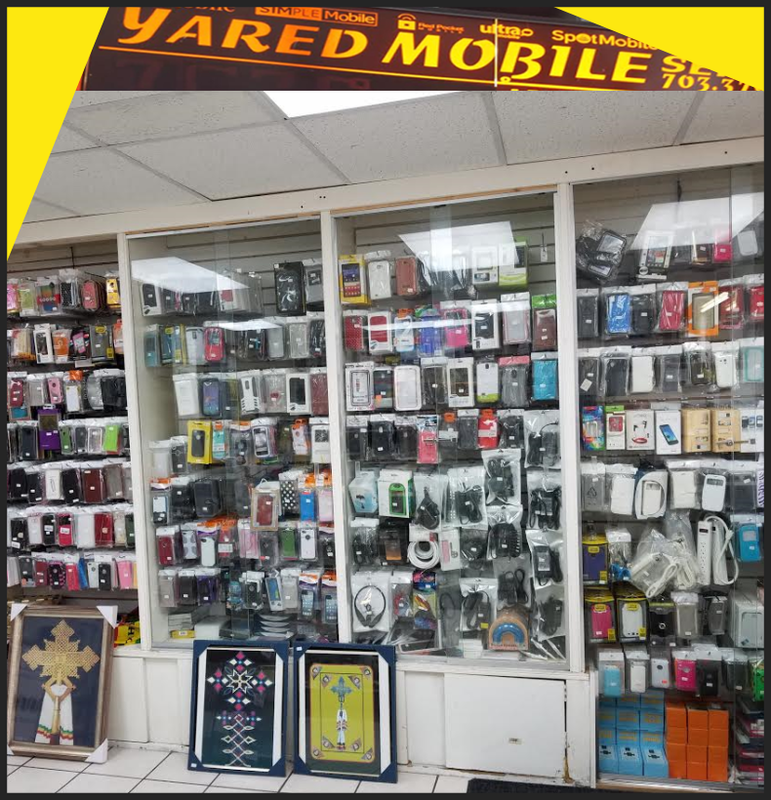 Visit us today and checkout our Accessories at a discount price! 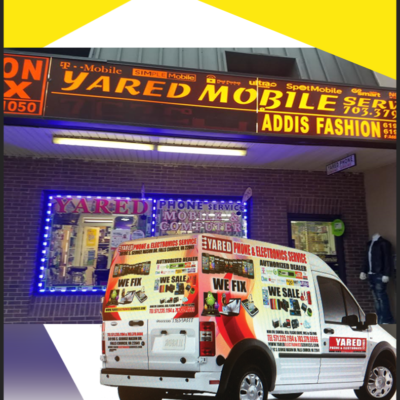 We are located at 3819 S George Mason Dr, Falls Church, VA 22041. 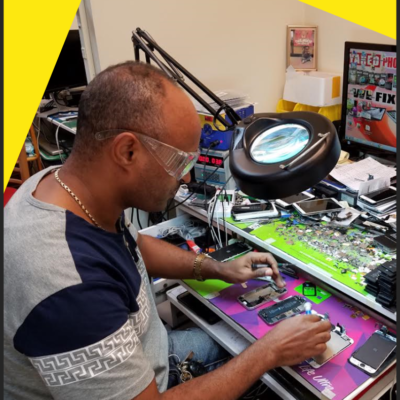 Look forward to making a long time customer!